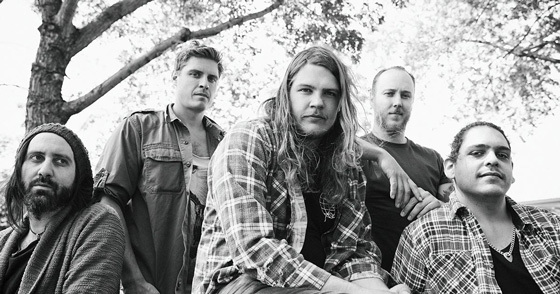 The Glorious Sons are set to release their sophomore disc Young Beauties and Fools this October, and before the album arrives, the Kingston rockers have mapped out a Canadian headlining tour in support. The run of live dates will start in October, with the band spending two consecutive evenings at Toronto's Phoenix Concert Theatre before heading out to the West Coast. The band's trek back eastward will see them cover ground in British Columbia, Alberta, Saskatchewan and Manitoba. You can find a complete tour itinerary below.